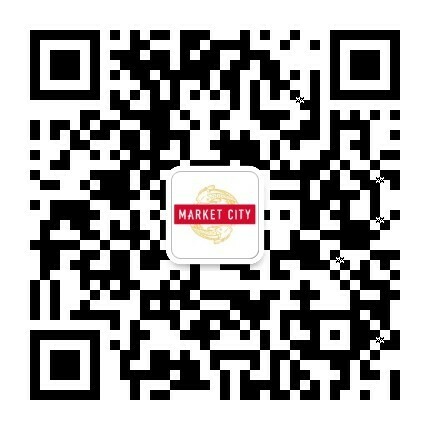 Market City provides shoppers with amazing opportunities to find unique pieces inspired by Asian fashion, and to explore the delicious and exotic Asian groceries available at the food retailers. Accompanied by a plethora of Factory Outlets, Market City offers a truly unique shopping experience. Market City has the latest in fashion from around the world. The retail outlets boast international and local shopping brands as well as emerging Asian fashion retailers that specialise in clothing, accessories and furnishings. Find something unique from the expansive range available at Market City. Hungry for a little taste of home? Our opportunities for grocery shopping are endless. Missing a dish from home or craving the genuine flavours of Asia? Find the exotic ingredients you need at the Asian grocery stores or the freshest produce at Paddy’s Market. Whether you’re after flowers, snacks, or souvenirs, the stalls at Paddy’s have got it covered. If you want to recreate authentic Asian flavours, head to Thai Kee IGA Supermarket to restock your Asian cupboard.